READ the episode, posted always on Friday. CHOOSE which direction the story should take next, from the available options. VOTE before midnight on the following Monday. I write the episodes, but you determine the story. 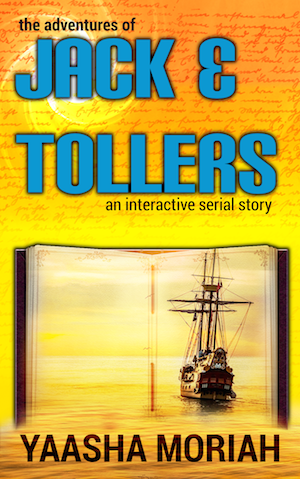 Join me for the latest interactive serial story! Currently finished and in the process of being expanded and revised into a novel. ​Visit the page to read the first draft. 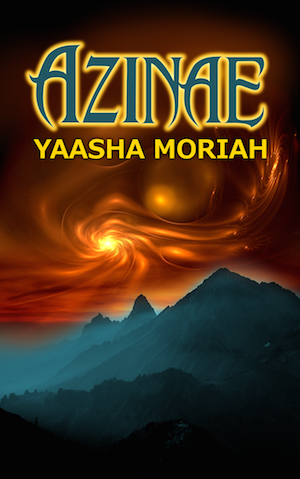 When Connie and four others are suddenly and mysteriously transported to the world of Azinae, Connie discovers that none of his companions are who they seem. Neither, for that matter, is he himself. While they seek for answers, they soon learn that, not only are they changing, but the greatest danger they face is within their own company. Finished! Visit the page to read the story.